Where can you reach a potential audience of more than 100 million active users, bring your content to new heights of search engine authority and have it shared across the most popular apps and social media groups in China? The answer is Zhihu (知乎), China’s version of Quora! In September this year, Zhihu’s press release stated there are as many as 100 million registered users and 26 million active daily visitors. These numbers are well matched with the investment of US$100 million the platform received during recent series D funding round. Answer Wikis: this allows different users to collaborate on an answer to one particular question; the pooled or aggregated answer is believed to be the most factually authoritative. (The use of Answer Wikis on Zhihu needs administrator approval, while on Quora anyone can initiate it). Advanced editorial tools such as autosaving, hyperlinks, embedded images/videos, equations, etc. My Zhihu 2012: a product released at the end of 2012 featuring a summary of your personal activity on Zhihu over the past year. Distinctive features aside, the biggest difference between Quora and Zhihu is the operating language. 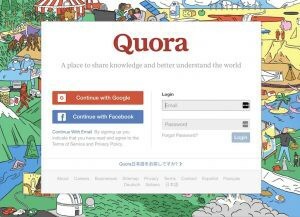 Quora is supported by English speakers while Zhihu is the domain of Chinese speakers. The combined power of these two websites is fascinating to consider, as English and Chinese are the top two spoken languages on the internet. According to 2017 statistics (Top Ten Internet Languages), 985 million global internet users speak English versus 771 million using Chinese. Using the general Zhihu website for commercial use is strictly forbidden. Any spamming or advertising — including the use of links — runs the risk of an administrator permanently banning you from Zhihu. Seeing the commercial potential for users, in 2013 Zhihu launched Zhihu Column, a platform which allows users to post longer and more in-depth blog posts on serious topics. Here, users can post links as long as they are relevant to the topic and bring quality insight or advice to the potential reader. In this respect, Zhihu has provided an excellent option to support SEO link-building. To capitalize on the captive audience that Zhihu Column provides you access to, you must prove that you are a credible source of information; the content you generate must be of the highest quality, based on real experience and well researched facts. Zhihu Column is well managed to maintain its reputation as a platform for expert opinion. Zhihu Column versus Weibo: Which is Better for Marketing? Based on the types of users and posts you will see on Zhihu Column, it appears that most of them are looking for specialized or professional knowledge, news, opinions or advice on specific topics, whereas the content on Weibo is generally entertainment and social media driven. The posts on Zhihu are typically much longer than Weibo posts as well; however this does not deter users as their motivation for engagement with the website is more educational or professional, rather than purely for entertainment. 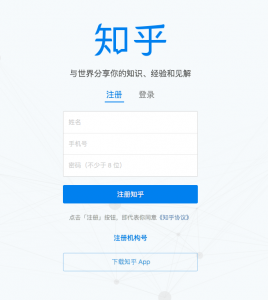 There are approximately 230,000 Zhihu articles being shared daily to other websites, including Weibo and WeChat, for secondary consumption and further sharing. Good news for B2B businesses: you can now open a professional account! 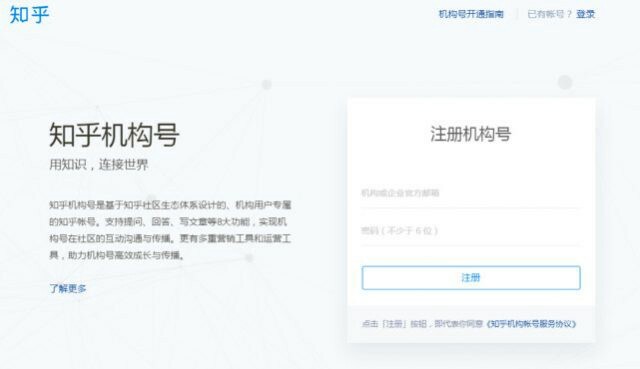 In September 2017, Zhihu announced it will remove the invitation system and allow organizations to open professional accounts, subject to administrator approval. Any properly established company should have no problems registering and getting their own account. 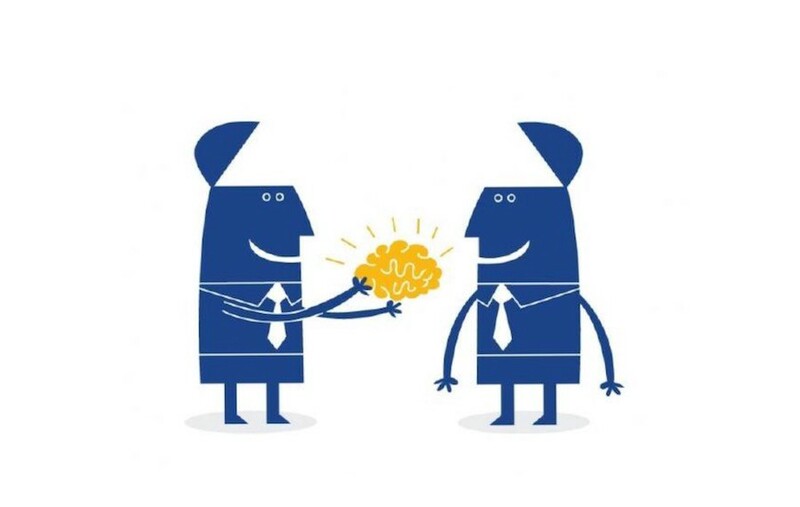 The validation process involves sending proof of your business license and provision of other company details such as a representative’s name and your company address. The professional account feature is relatively new, so the space is not too crowded yet. Go ahead and become one of the first experts on Zhihu in your field, and make a difference! We are a fresh and innovative translation and localization agency based in bustling multicultural metropolis of Shanghai.